The workshop, organised on 7 April in the Headquarters of the Congress of European Municipalities and Regions (CEMR) in Brussels, articulated the voice of the SEE local governments, through their Associations, on important topics related to decentralisation and EU policies and explored possibilities for closer cooperation with CEMR, and its Platforma initiative for the Eastern Partnership. “It is our joint task to advocate for the role of local governments in advancing and prospering societies in SEE”, said NALAS President, Mayor Naim Ismajli in his opening words. “Thus, this meeting is a good starting point to create joint activities of NALAS and CEMR to advance decentralisation in SEE”. 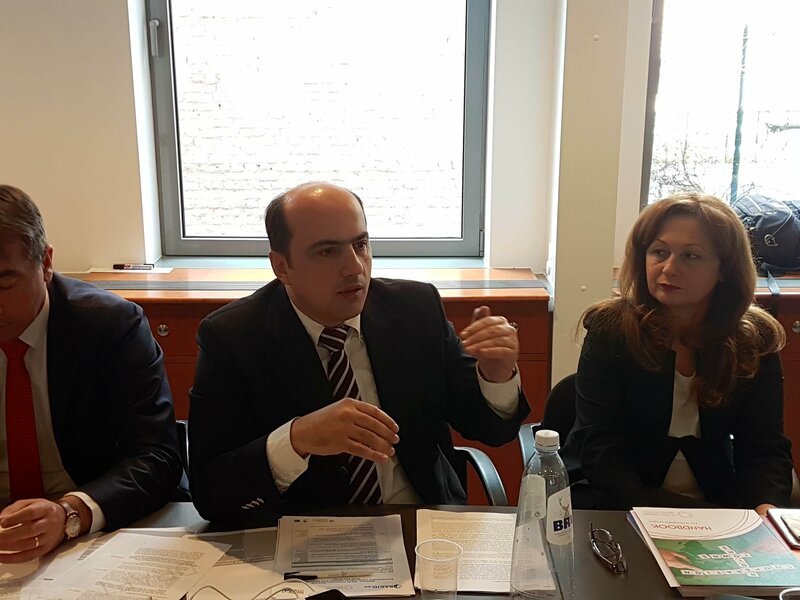 At the workshop, NALAS provided its inputs for the EC Public Consultations on External Financial Instruments of the European Union that will be part of the joint participation of NALAS and CEMR in the consultation process. NALAS members reflected on the obstacles that local governments face in the access to EU funds. Local governments are not included in the programming, or over-voiced by the central governments, many of them are not able to co-finance and pre-finance EU projects, have low administrative capacity vis-a-vis the high EU projects administrative requirements, fail to retain trained and qualified staff dealing with EU issues, were some of the issues mentioned in the discussion. Still, there are countries, like Bulgaria, where with strong support by the national Association in programming, lobbying, negotiation, contacts with central authorities and intensive capacity development measures, absorption of EU funds in not an issue. 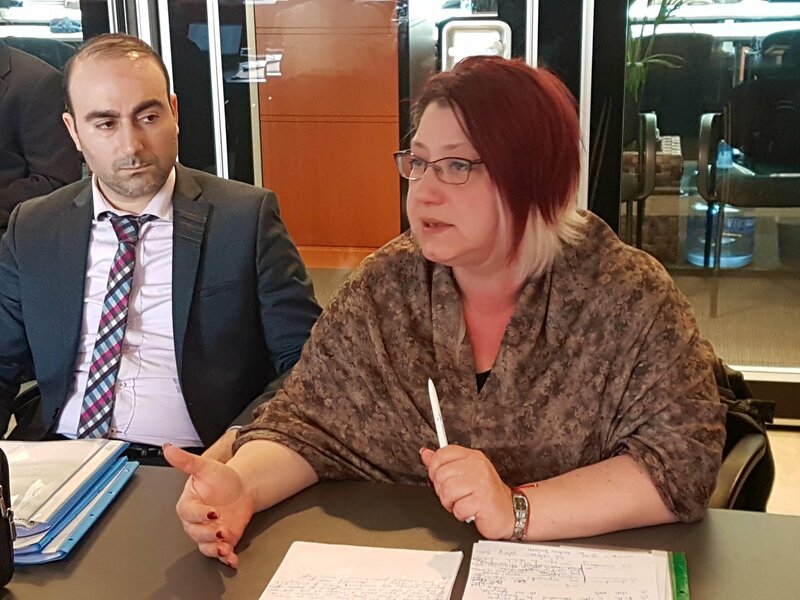 “Bulgarian municipalities absorb 70% of the EU funds available for Bulgaria and are much more proactive than any other institution”, said Veselka Ivanova from NAMRB. “FLAG, the Bulgarian fund for pre-financing and co-financing of EU projects is a good mechanism that can be replicated in other countries”. 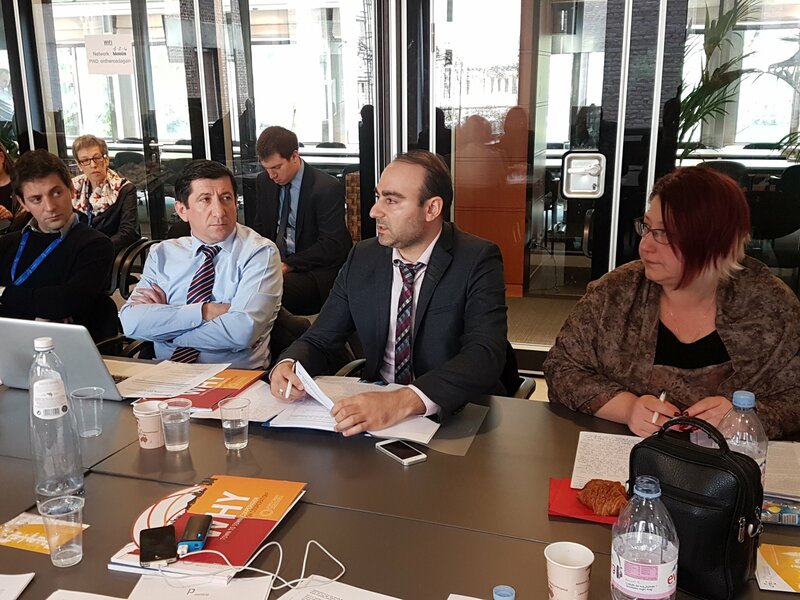 “The growing role of local governments in migration management must be recognised by the European Commission and support mechanisms put in place”, said Mustafa Ozkul from the Marmara Municoalities Union, Turkey. Kelmend Zajazi, the Executive Director of NALAS pointed out that European Commission’s budget support is only empowering centralisation. In the same time, decentralisation is crucial for building democracy and stability in SEE. NALAS presented the position paper "Local Governments in SEE contributing to European Integration" and provided its inputs to the CEMR’s White Paper on Future of Europe – Europe 2025: A vision from local and regional perspective. At the end of the workshop discussed were Platforma's activities in the Eastern Partnership and possibilities for cooperation with NALAS. 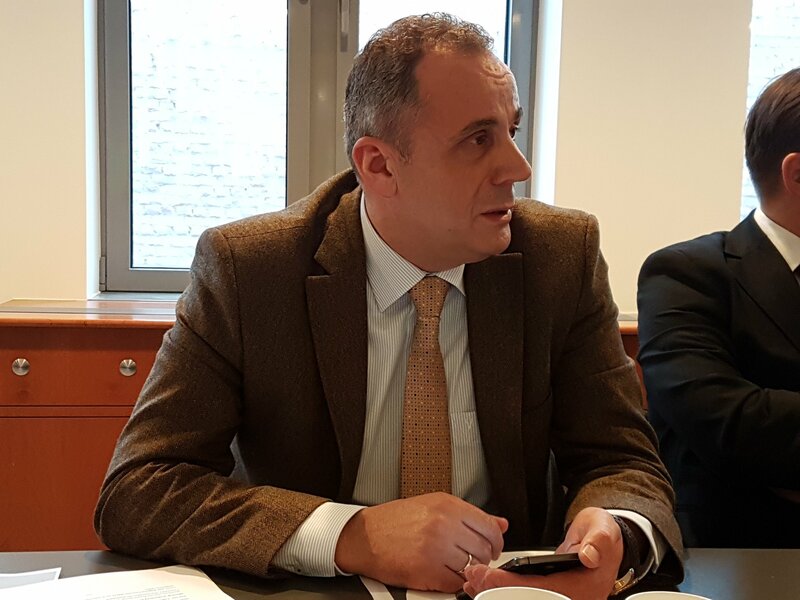 “On the short run, we can implement complementary researches in the two regions, within the NALAS Decentralisation Observatory, while on the long run we could develop similar Platforma for SEE”, said Zajazi. This workshop was supported by the BACID Fund, managed by KDZ, the Austrian Assoociation of Cities and Towns and the Austrian Development Cooperation.